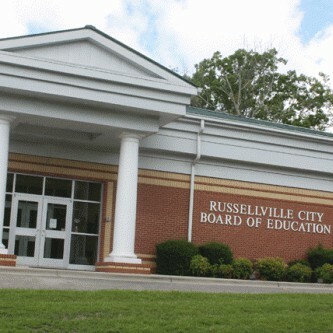 RCS will be recognized as a leader in our state for excellence in academic growth. We will reach all students through relationships, character building, and strong community involvement, while providing first class facilities, technologies, and engaging educational experiences. 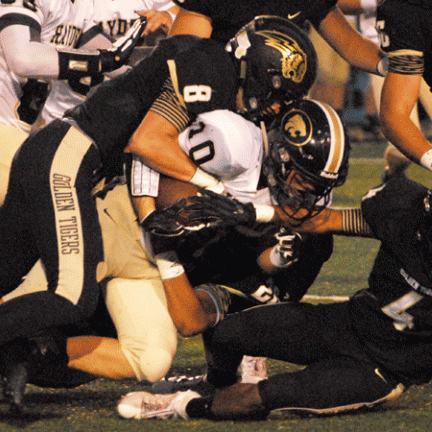 Excellence: We believe excellence is obtained by striving for improvement each and every day. We believe that learning occurs best when every student is engaged in differentiated instruction and authentic learning every day. We believe that all students can learn, achieve, and succeed given a supportive and challenging learning environment. We believe that a safe and nurturing environment promotes learning. 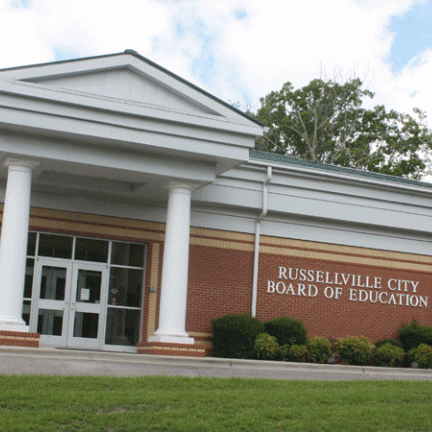 Relationship: We believe in building strong relationships with students, faculty, parents, and the community. We believe quality people who are motivated and effective are our system’s most important resource. We believe that students “don’t care how much you know until they know how much you care”. 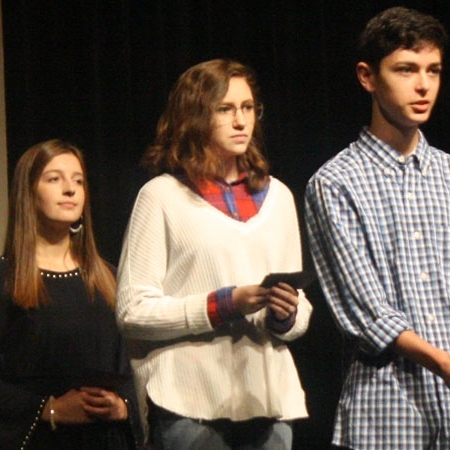 We believe that fine arts, academic clubs, and athletic experiences facilitate personal growth, leadership, and positive relationships. Character: We believe that good character is the foundation of a responsible and productive citizen. We believe that respect for others and self are paramount to achievement and success. We believe that every person is a teacher and role model through his/her actions. 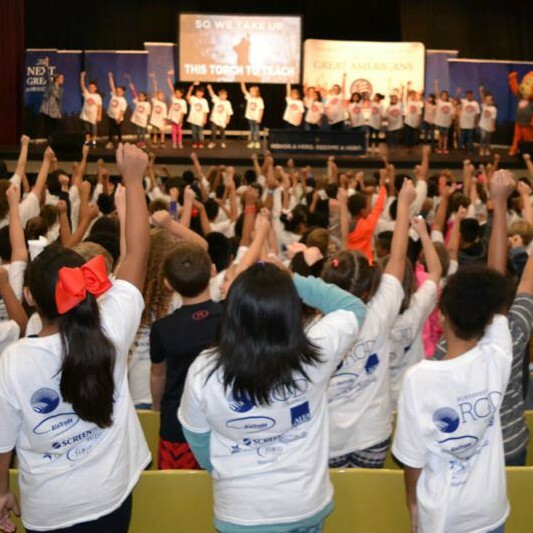 We believe the development of character is equal in importance to academic growth and critical to developing responsible citizens. 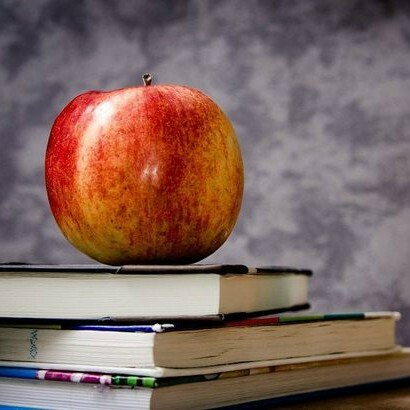 Community: We believe that education is a partnership among schools, families, and community. We believe that children are our community’s most valuable asset. We believe our diverse population should be celebrated, and we should view these diversities as a chance for growth and a deeper understanding of the community and those around us. We believe that by effectively reaching and teaching students, parents, and the community, we can change the world around us. We believe that our schools’ success identifies our community and is vital to its future. 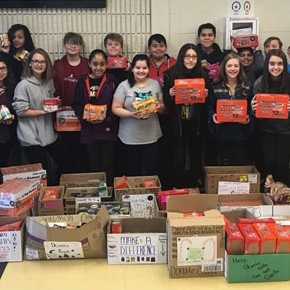 Russellville Middle School’s FCCLA and SADD held their 2018 Food Drive recently and collected a total of 1,520 cans for donation. 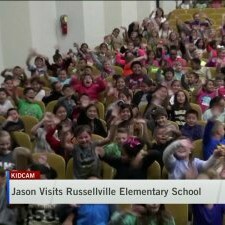 Russellville Middle School and Russellville High School joined forces this year to put on the Veterans Day Salute Nov. 9. 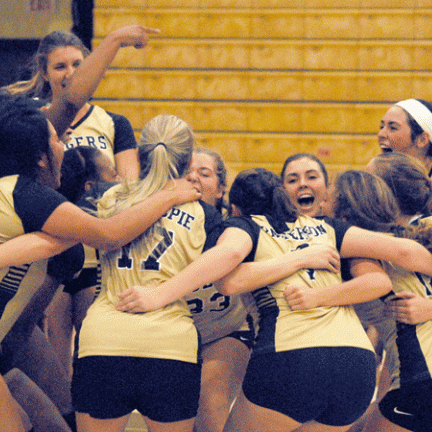 The Russellville varsity volleyball team had a busy week on the court with nine matches over the course of seven days. "Great leaders don't tell you how to lead; they show you how it's done." 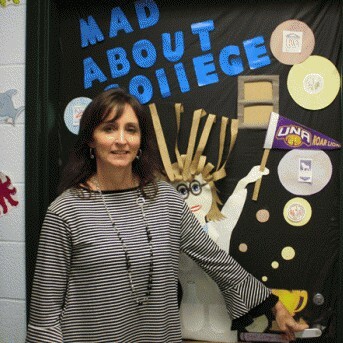 The job of a teacher is multifaceted, and one of the roles a teacher fills is serving as a mentor to students – and, in the case of Lorraine Perez, to student teachers. 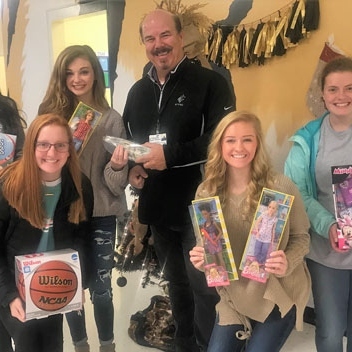 In the midst of the holiday season that is full of such joy, generosity and goodwill, I can’t help but think of how these things are on full display, not just during the holidays but year-round, in our community and in our schools. 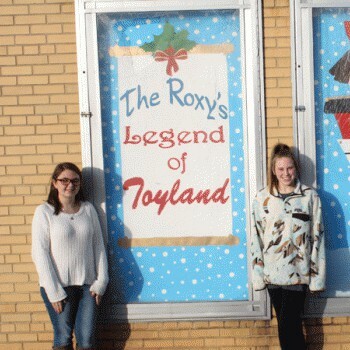 Nichole Putman, Kacie Fleming and Karli Monroe are three of the students who worked on the Roxy’s Legend of Toyland paintings. Click here to view the full picture and article! The Super Citizens of RCS Honor Community Heros! 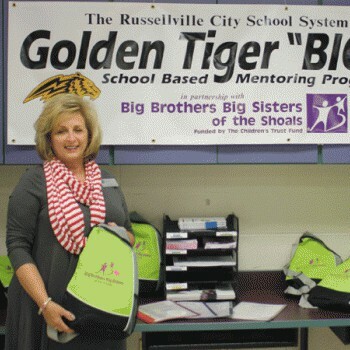 A new volunteer opportunity is now available to Russellville High School students and adult community members: the Golden Tiger Bigs Program. 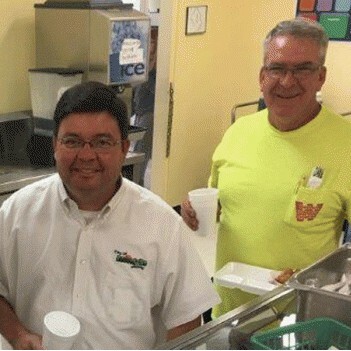 Creating “recipes for success” is something Russellville City Schools tries to do for students, according to Child Nutrition Program director Elaine Vaughn, and that was the theme for National School Lunch Week, Oct. 9-13.